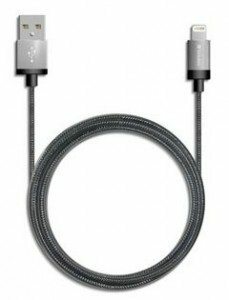 So it is no surprise that the aftermarket for lightning cable is doing fantastically well. You can have different colours, lengths and fray as they may become, their price tag had already implied this consequence. But then Apple got intelligent. 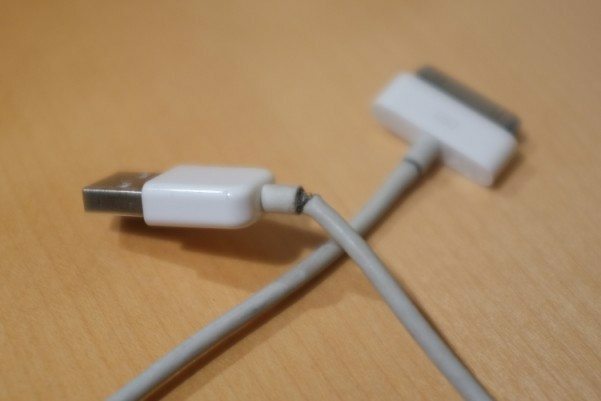 Some of the new lightning cable I bought stopped working. It could charge my iPhone but it can’t charge my iPad. Sometime it doesn’t detect the phone if I plug it into my laptop. After going through another 2 of such cables, I decided to change tact. A Verbatim lightning cable caught my attention. According to the print on the box, it is MFi Certified. Which means you would not have any issues with iOS 8 compatibility for syncing and charging. Of course you could just get the original one from Apple for $28 but it is going to fray eventually. The Verbatim one is longer at 1.2m and it feels military grade. It comes with a durable cable with nylon braiding for enhanced protection. On top of it a premium metallic coating is added to give it the extra touch. Probably because of the MFi certification, it charges really fast too. I’m done with the OEM cables for sure. This will be the company I go to all any aftermarket assesories from now on.